After the last episode of the podcast hit, we started chatting with the lead designer of Unity. This RPG looks very awesome, and we can’t wait to get our hands on it. 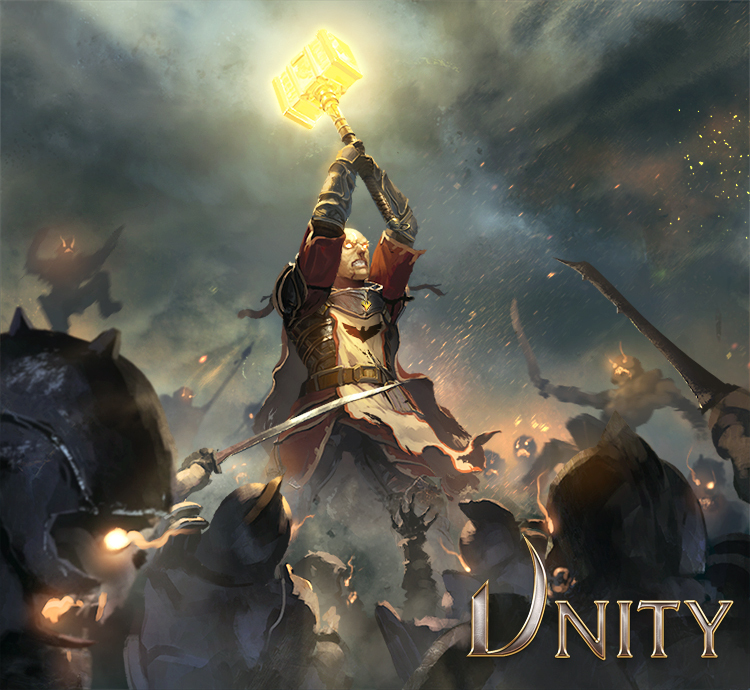 Anson was nice enough to send us some art from the Unity RPG to show off to our readers! So check out the art below titled “Judgement Day” if you like what you see head on over to the pledge manager and pre-order your own copy! Also he revealed this rules snippet about what you can do with that hammer on Twitter!